Once dubbed the ‘Athens of the North’, Edinburgh is my kind of city. Steeped in history, philosophy, awe-inspiring architecture and plenty of malt whiskey, it’s the sort of place that welcomes its visitors with crackling fires and fog-shrouded castles. Indeed, I’ve not met anyone who doesn’t like this city – its cobbled streets or Tolkienesque pubs. 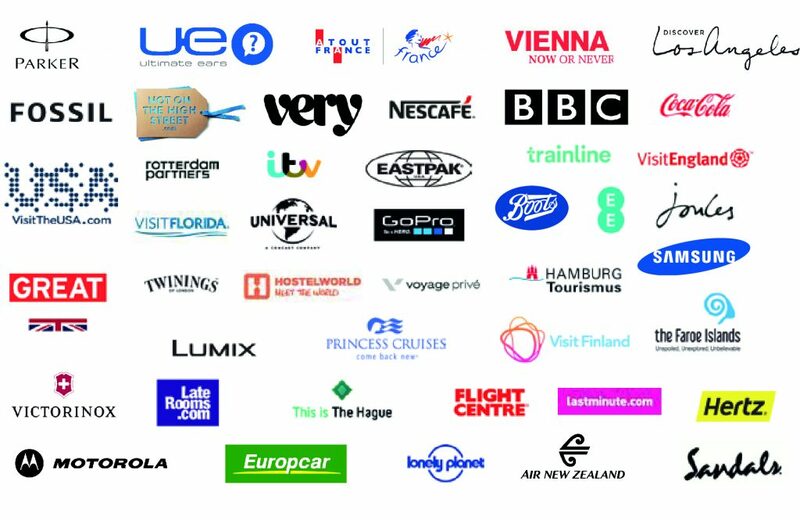 Perhaps unsurprisingly, these are all elements that consequently feature in this itinerary for 2 days in Edinburgh. My own 2 days exploring Edinburgh offered a tantalising taste of what this rugged Scottish city has to offer. Glimpses of its infamous castle framed against a deep blue sky, picture-perfect villages hidden around corners, and plenty of hearty food, all confirmed that Edinburgh is a place that I’ll be returning to again and again. Getting to Edinburgh from London is a quick and financially painless process. With budget airlines such as easyJet flying for less than £100 return (from London Luton airport), this is an affordable city break. Alternatively, for those looking to travel to the city at a more relaxed pace, simply hop on the train from Kings Cross station (London North Eastern Railway) for a scenic 4.5 hour journey across the Scottish Borders. 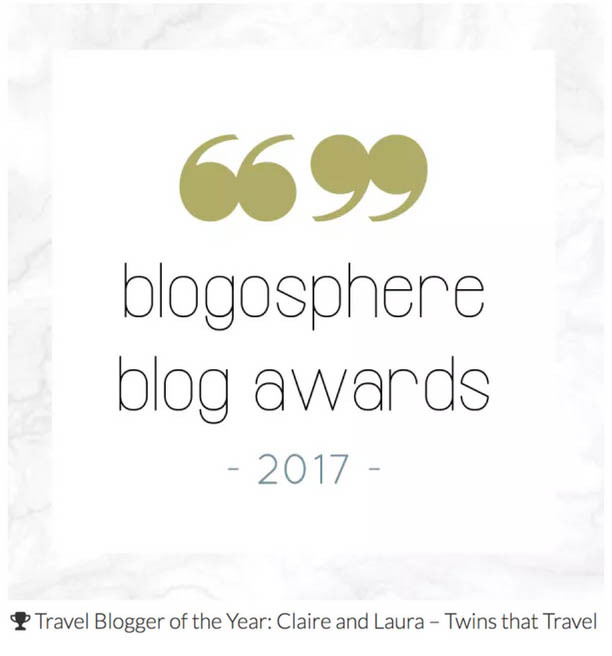 Let’s begin this itinerary for 2 days in Edinburgh with a recommendation on where to stay whilst in the city. 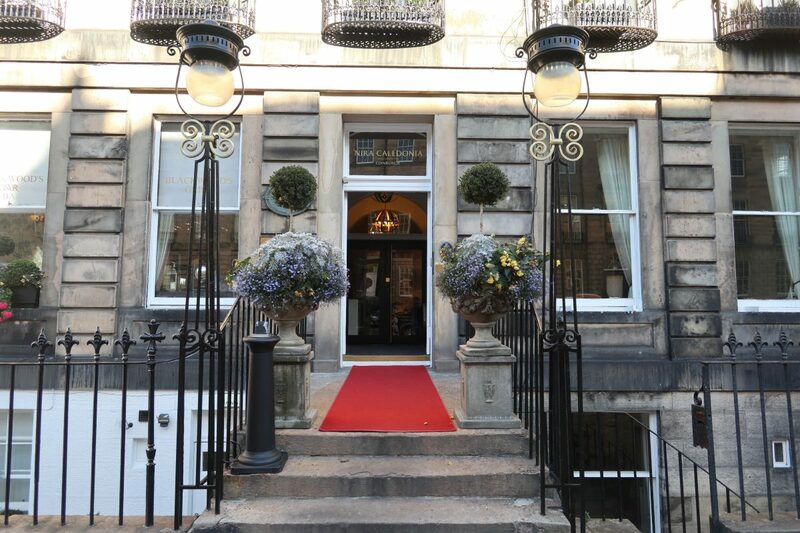 Nestled on the quiet cobbled streets of the affluent Stockbridge district of Edinburgh, is the Nira Caledonia Hotel. A small slice of boutique luxury housed within two Georgian townhouses, this is less a hotel and more a home-away-from-home (albeit a much fancier version). Drawing up to its entrance on a dark blustery night, the hotel’s lamps flickered on and a warm glow flooded the pavement. “Good evening”, a cheery voice called from the entrance; the doorman collecting our suitcases and ushering us inside. 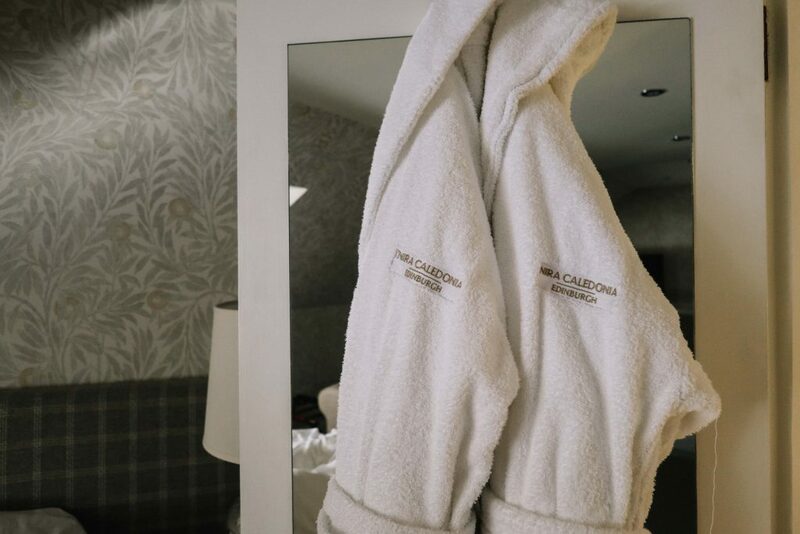 A member of Small Luxury Hotels, the Nira Caledonia is an independent hotel that prides itself on offering more than simply the standard ‘cookie-cutter’ hotel experience. 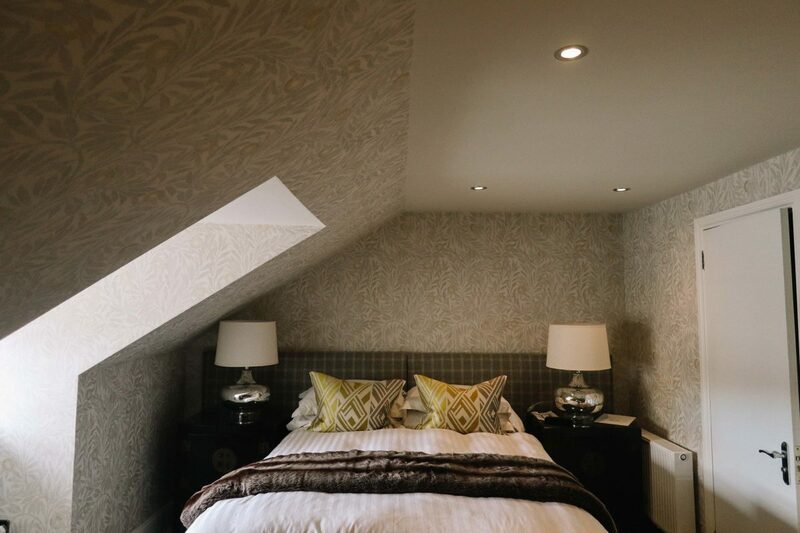 Designed to make guests feel immediately at home, the Nira Caledonia is ideal for those looking for a little more warmth and personality from their stay. Making our way up the building’s winding staircase, we found our executive room housed within the creaking eves of the ageing Georgian townhouse. Classical music greeted us as we stepped inside, the blinds already drawn and the lamps illuminating the ceiling’s arching coves. Sinking into the room’s sofa, I gave a sigh of relief: I was finally here, a windswept Edinburgh visible from my bedroom window. Running an indulgent jacuzzi bath as the autumn winds howled outside, I prepared for my first night in this beloved Scottish city. Gazing out of Nira Caledonia’s large sash windows over breakfast the next morning, my usual travel-induced daydream began. The hotel – the former home of Scottish writer and philosopher, Christopher North – was warm and quiet, and I imagined what life might be like living here. With a mahogany desk set against one of the building’s grand windows, I decided that imaginary Claire would spend her imaginary mornings writing in this sunny spot. My hypothetical life in Edinburgh already seemed a little too irresistible. Settling down in the hotel’s cosy bar later that evening, we were joined by the hotel’s Manager, Chris Lynch. My first ever glass of malt whiskey in hand, we chatted about the history of Nira Caledonia, as Chris very politely ignored my coughs and splutters. Explaining the importance of sourcing independent, locally produced products – from the malt whiskey to the hotel’s many mattresses – it seemed that each and every product found within the Nira Caledonia had been painstakingly selected. 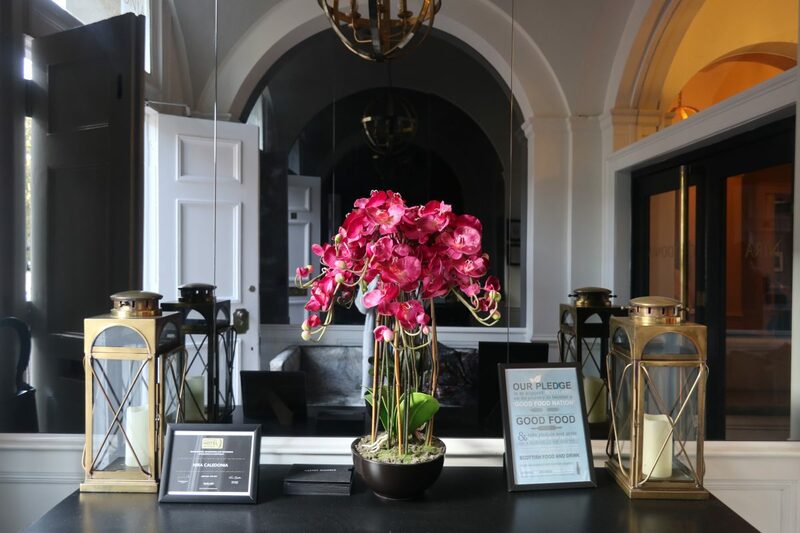 More passionate about furnishing the hotel than perhaps his own home, it was clear that Chris and his team harboured a genuine passion for the Nira Caledonia, regarding it as much their home as their workplace. Having suffered a fire in August 2017 – which saw the hotel close for nine months – the Nira Caledonia underwent a £1.4 million refurbishment. 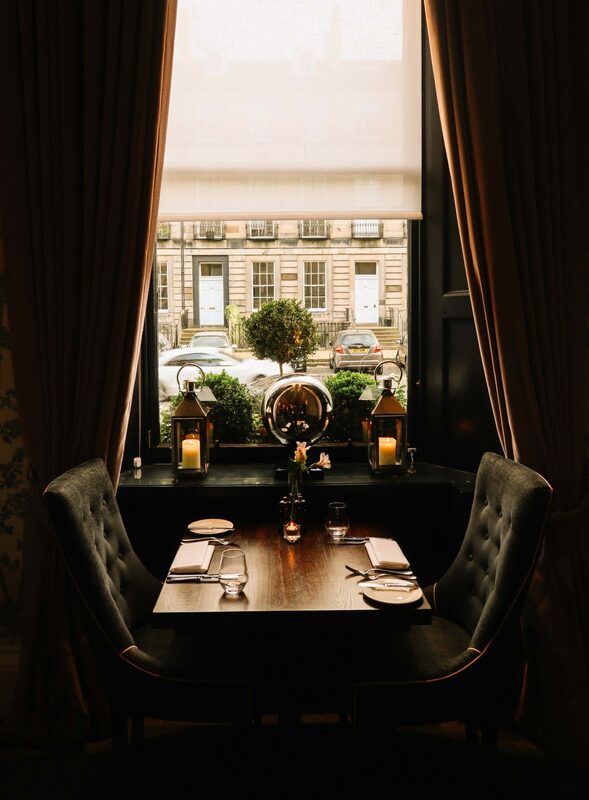 Looking around at the bright walls of the bar and the tastefully selected ornaments fillings its corners, the hotel had clearly been rebuilt with love and care. It is a genuinely warm and incredibly comfortable place to stay. 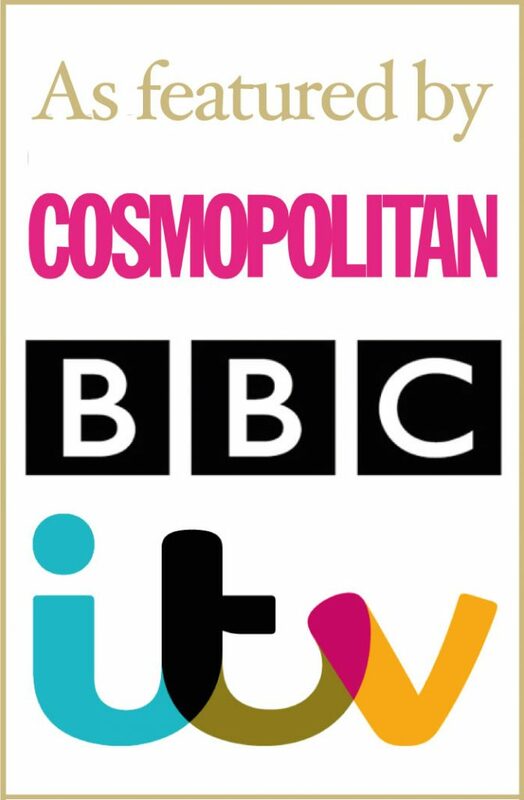 Prices start at £148 for a bed and breakfast stay. A short walk along the Water of Leith (a short distance from Stockbridge), sits the historical Dean Village. 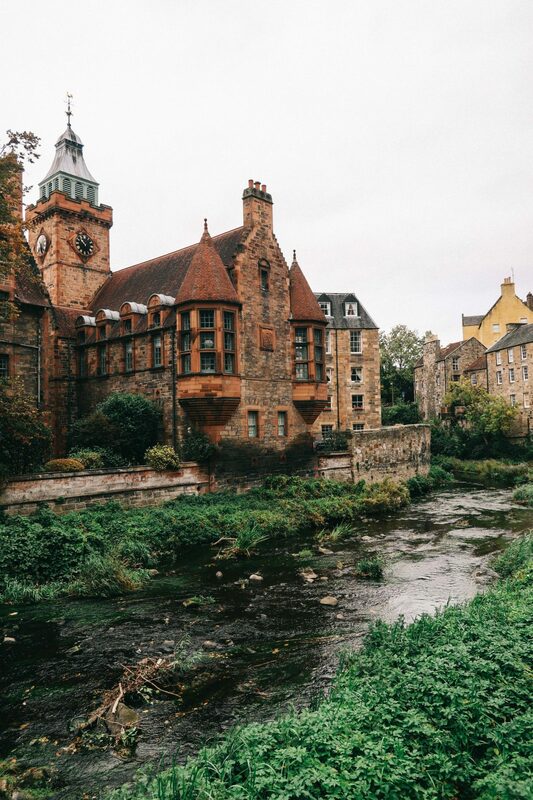 Once a water milling village located on the outskirts of Edinburgh’s city boundaries, Dean Village is now an affluent part of the city. For those with money to spend, you’ll find some of the city’s priciest homes here. Somewhat off the beaten track, pretty Dean Village proved to be a pleasant surprise as we wandered towards it; the babbling river gurgling behind us. It is therefore a fantastic spot from which to begin this itinerary for 2 days in Edinburgh. 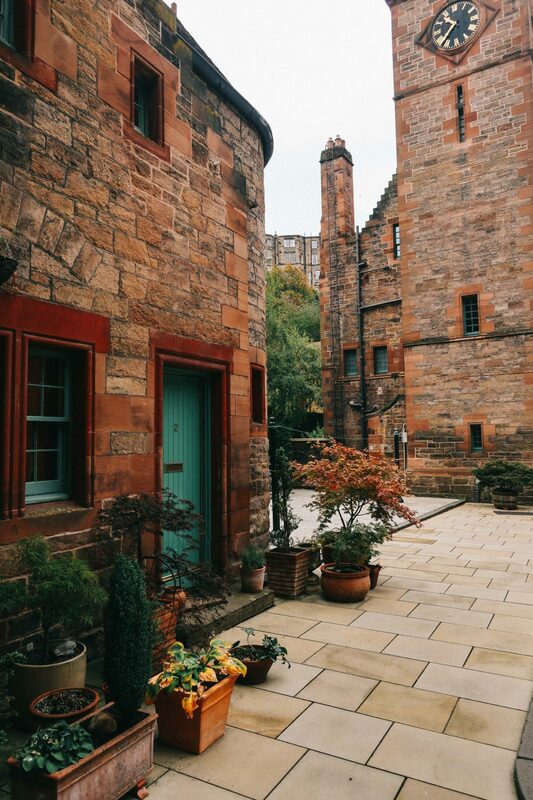 A cobbled oasis, far from the crowds of the city’s Old Town, Dean Village is a place for those looking for a little peace and quiet. With the original miller’s buildings still beautifully preserved, and hidden mill stones engraved with baked beans and pies (indicating what used to be produced in each building), this is a fascinating place to explore. 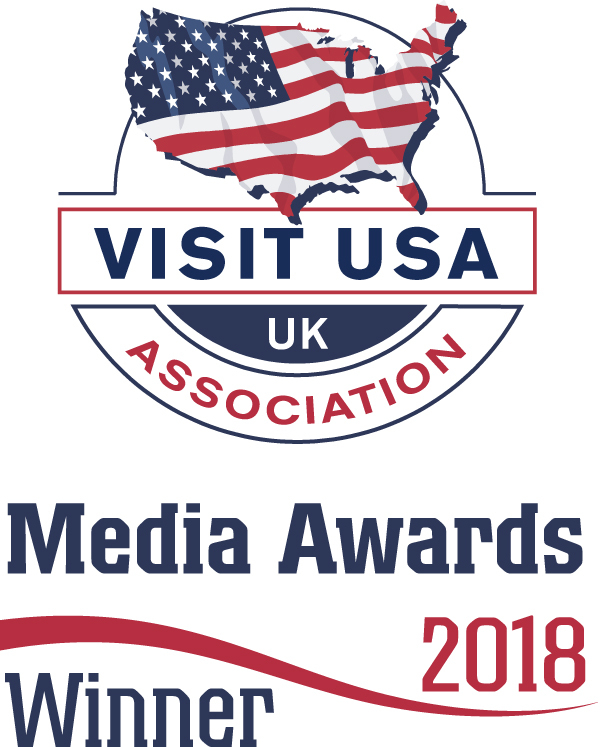 In particular, visit the heart of the village where you’ll find Well Court; an impressive redbrick building originally constructed in the 1800s for the resident water mill workers. 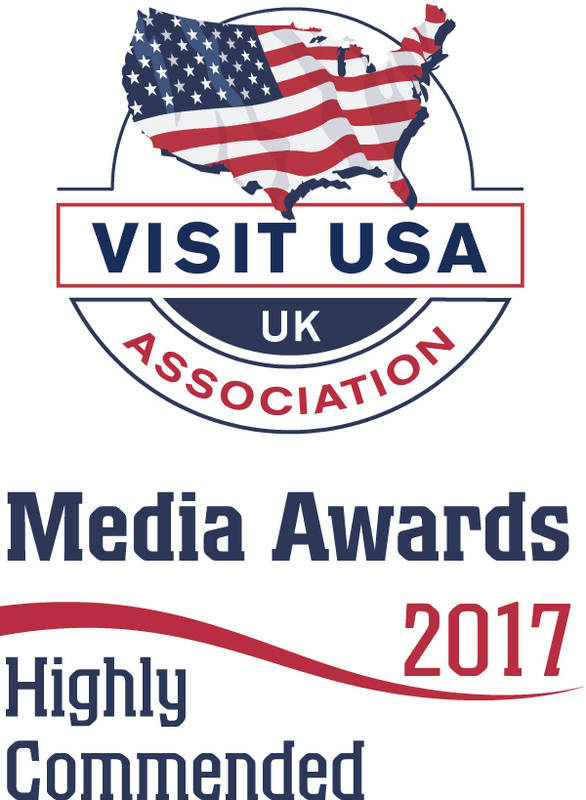 For picture-perfect views of Dean Village, walk to the bottom of Hawthorn Bank Lane and cross the small bridge that spans the river. With autumn creeping in, the scene from here – one filled with orange leaves and red berries – was perhaps my favourite from the entire city. 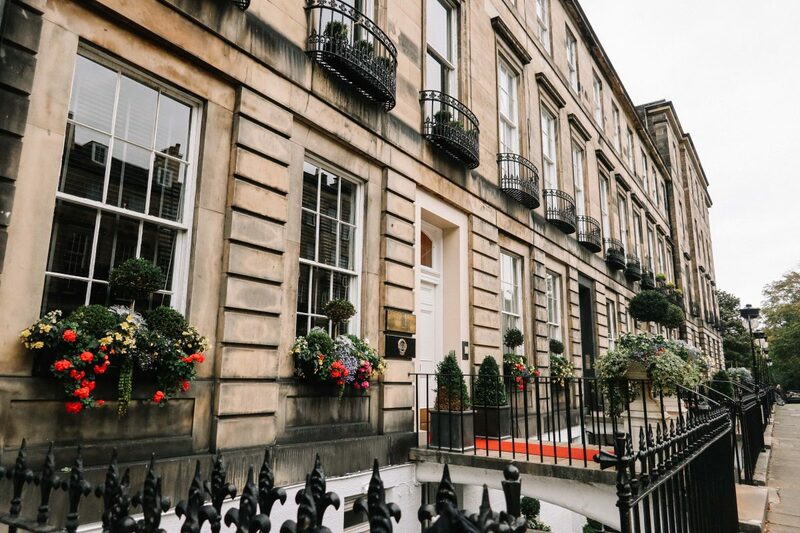 Located to the north of Edinburgh city centre sits Stockbridge – a district that’s proudly carved out a strong and independent identity. It is also the next stop on our itinerary for 2 days in Edinburgh. 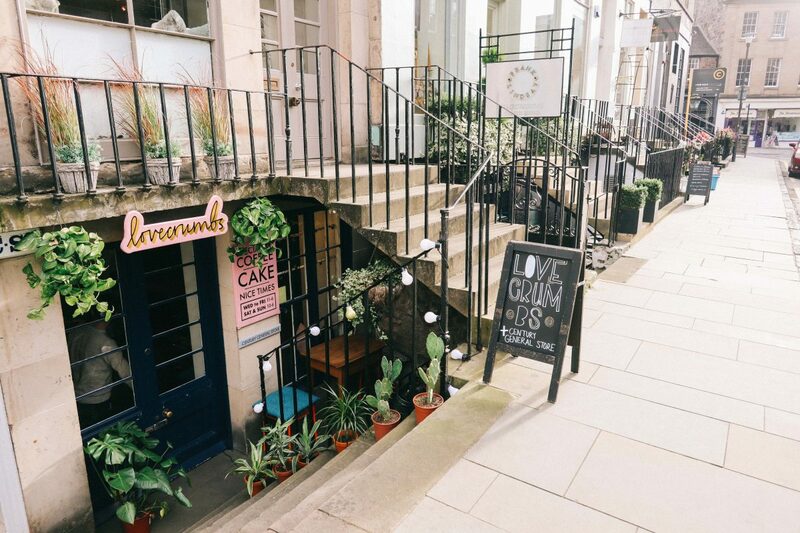 Boasting streets bursting with quirky cafes, restaurants and shops, Stockbridge is more than worthy of an afternoon wander. As our hotel, Nira Caledonia, was located in Stockbridge, we spent more time than most in this peaceful neighbourhood. My enthusiasm for it was due (in part) to the discovery of the brilliant Lovecrumbs cafe. 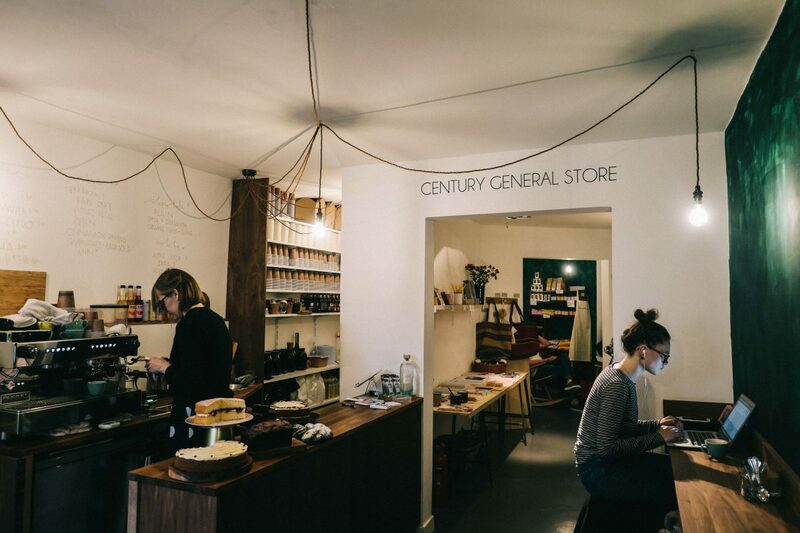 Offering an array of freshly baked cakes and excellent coffee, this was a cafe that I immediately included in my Edinburgh daydream. It would be one that I’d visit on rainy afternoons with a good book or for a catch-up with friends. 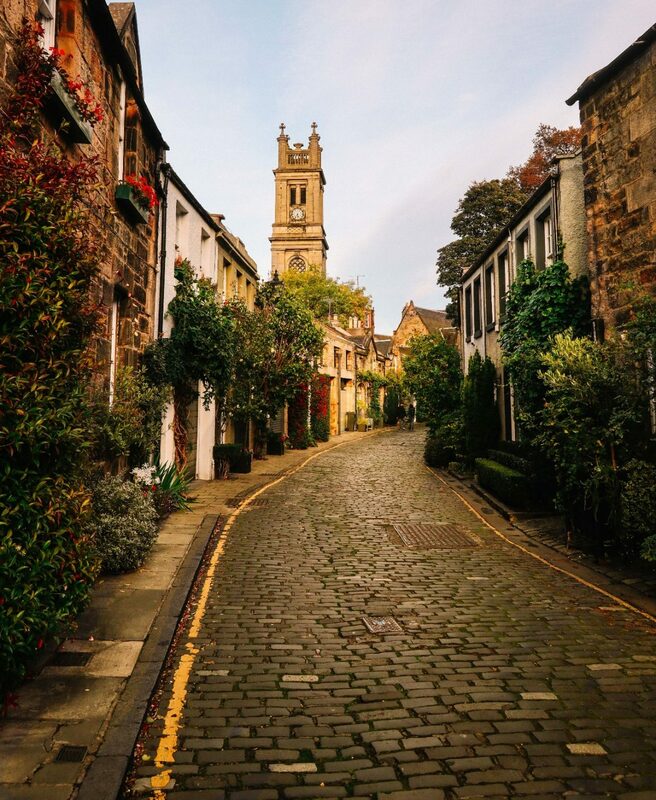 Within Stockbridge also sits one of Edinburgh’s prettiest streets: Circus Lane. Handily located just a few minutes’ walk from our hotel, Circus Lane was a joy to amble down as the autumnal sun began to set. 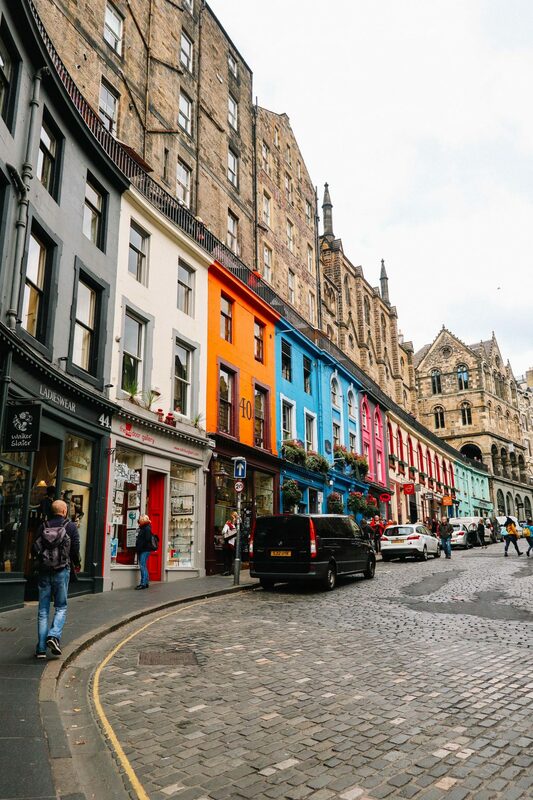 If this lane seems familiar, it’s likely to have cropped up in your Instagram feed once or twice, having been dubbed one of the most ‘instagrammable’ spots in Edinburgh. Framed by a church spire and with flower-filled stone cottages lining it, Circus Lane is undeniably beautiful. Postcard worthy scenes aside, Stockbridge is also home to a number of other interesting sites, including the Stockbridge Market. Pass through its grand iron gates on a Sunday for a feast of artisan foods and produce. For foodies looking for a place to sit, head to the infamous Scran & Scallie, a Michelin starred Gastro Pub. ‘Scran’ meaning food and ‘Scallie’ meaning ‘scallywag’ (perhaps another phrase non-Brits might need to look up), this relaxed pub offers steaming plates of traditional meals, including fish and chips, and the interestingly named Sheep’s Heid Scotch Broth. The Royal Botanic Garden Edinburgh is also just a short walk from Stockbridge. We decided to power-walk here before our flight home; the autumnal sun still warm in the sky. A whopping 350 years old, the Botanic Garden is one of Edinburgh’s most beloved landmarks, boasting 70 acres and 100,000 plants. Free to enter for those simply looking to explore its gardens, a visit to its ten glasshouses comes at an additional price (but is well worth it). With a chill starting to creep in, we lingered in the Victorian tropical glasshouses, before strolling through the Chinese Hillside Garden; the golden leaves decorating the delicate lily pond. It is a serenely beautiful spot, and one that cannot be missed from an itinerary for 2 days in Edinburgh. No visit to Edinburgh would be complete without a walk down the Royal Mile, regardless of its throngs of tourists. 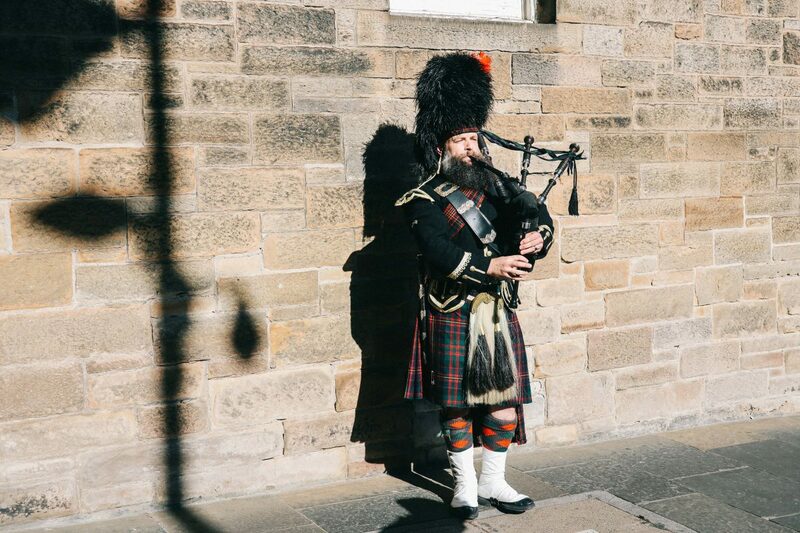 On a blue skies morning, our walk from Edinburgh Castle down the Mile – scattered with bagpipe players and shops selling colourful tartan – was nothing short of picturesque. Forming the main street through Old Town Edinburgh, the Royal Mile is marked at one end by Edinburgh Castle, and at the other by Holyrood Palace. 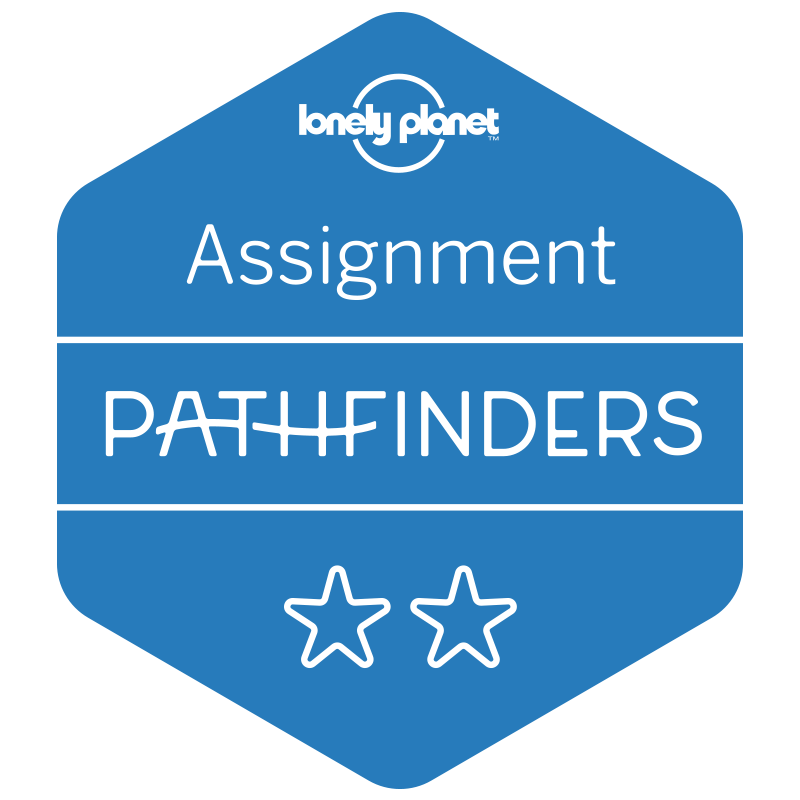 Both attractions are now reserved for my return to the city (when I have a more time to give them the attention they deserve), and are perhaps the crowning jewels of this handsome city. “I feel like a bit of fresh air”, were the fateful words I uttered before embarking on our hike up to the infamous Arthur’s Seat. 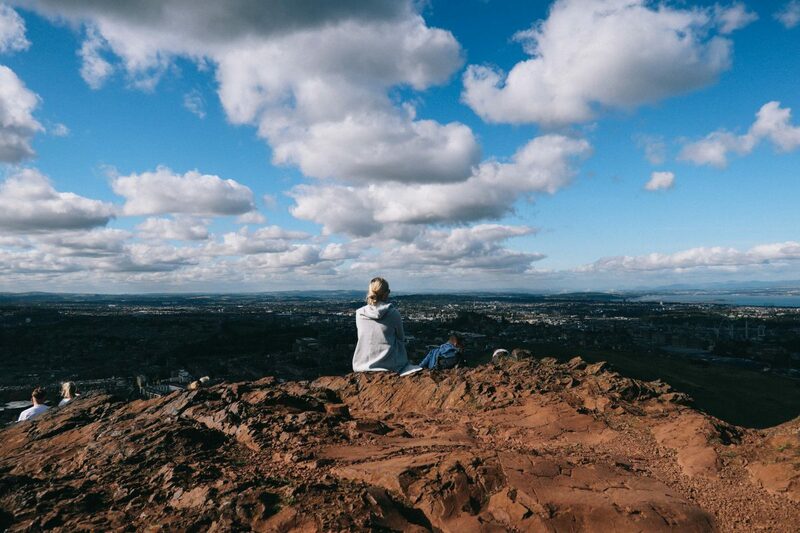 Located a mere 251m above Edinburgh, Arthur’s Seat is situated on a rocky peak overlooking both the city and the surrounding sea, and perhaps the most ‘adventurous’ activity in this itinerary for 2 days in Edinburgh. Abruptly deciding that this was the perfect way to get ‘a little air’ – and with the weather now unusually warm – we began our ascent to the top. “I need to sit down”, I panted, 25 minutes into our climb. My woolly jumper now prickling my skin, I was desperate for a little shade. As it transpires, the 45-minute hike to Arthur’s Seat isn’t as leisurely as I had anticipated. In fact, it might just require a little preparation: water and appropriate footwear strongly advised. An undisclosed amount of time later, we reached the peak – promptly sitting down on one of Arthur’s rocky stones. 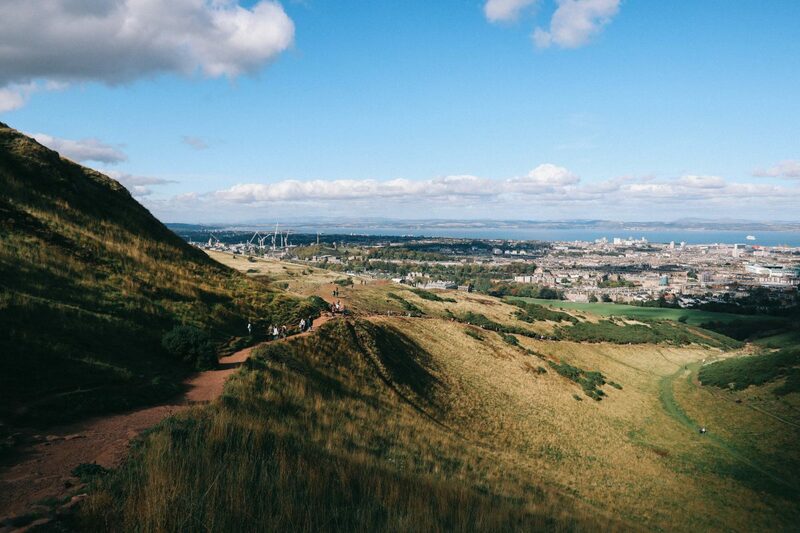 An extinct volcano, Arthur’s Seat serves as both the city’s stunning backdrop and as Edinburgh’s resident storyteller. One such story, told to us by our friends Hand Luggage Only, concerns the small wooden coffins that are said to have been found in the hill in 1836. Indeed, seventeen miniature coffins were uncovered, each housing – rather eerily – small wooden figures. Although each figure has been carefully examined, the reason for their existence remains a mystery. It’s a strange little tale that I found strangely thrilling, and just one reason why a trip to this spot should feature in any itinerary to 2 days in Edinburgh. 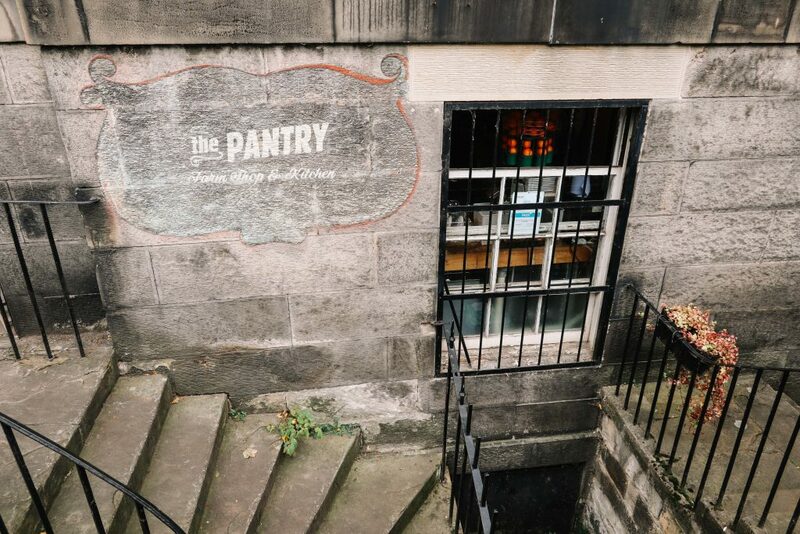 The city that inspired Harry Potter, it’s perhaps unsurprising that Edinburgh is a treasure trove of wizarding treats. Walk in the steps of J.K Rowling by stopping at The Elephant House for a cup of tea – the cafe where Rowling is said to have written her early novels. Before you leave, make sure that you take a peek inside the toilets to view a wall of Harry Potter related scribbles. It’s said that the cafe used to paint over the graffiti, but gave up in 2016 – the correct decision, in my opinion. For those looking to experience the original Diagon Alley, a walk along Victoria Street is essential. A curved, cobbled lane of colourful houses, Victoria Street bares many parallels to London’s apparent Diagon Alley. Crowded with mismatched independent stores (many now selling Harry Potter related paraphernalia), Victoria Street is the ideal spot for those looking to recreate a little wizarding magic. Even if spending just 2 days in Edinburgh, ensure that a trip to this magical corner of the city is something you prioritise. My 48 hours in Edinburgh passed impossibly quickly. Pulling my suitcase along the quiet streets of Stockbridge, the gentle clink of Nira Caledonia’s malt whiskey audible inside, I reluctantly held out my hand to wave down the airport-bound bus. My 2 days exploring Edinburgh had passed in a magical blur, and I left knowing that there was much more of this windswept city left to explore. 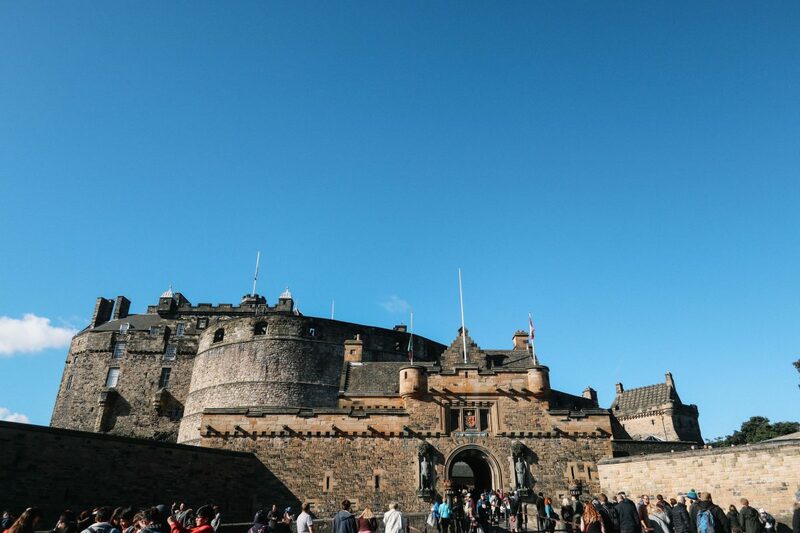 A place that offers a little something for each of its visitors – from cosy pubs to soaring castles – Edinburgh is an ideal city break, even for those in a hurry. We hope that this itinerary for 2 days in Edinburgh was helpful. Any more recommendations? Just let us know below. 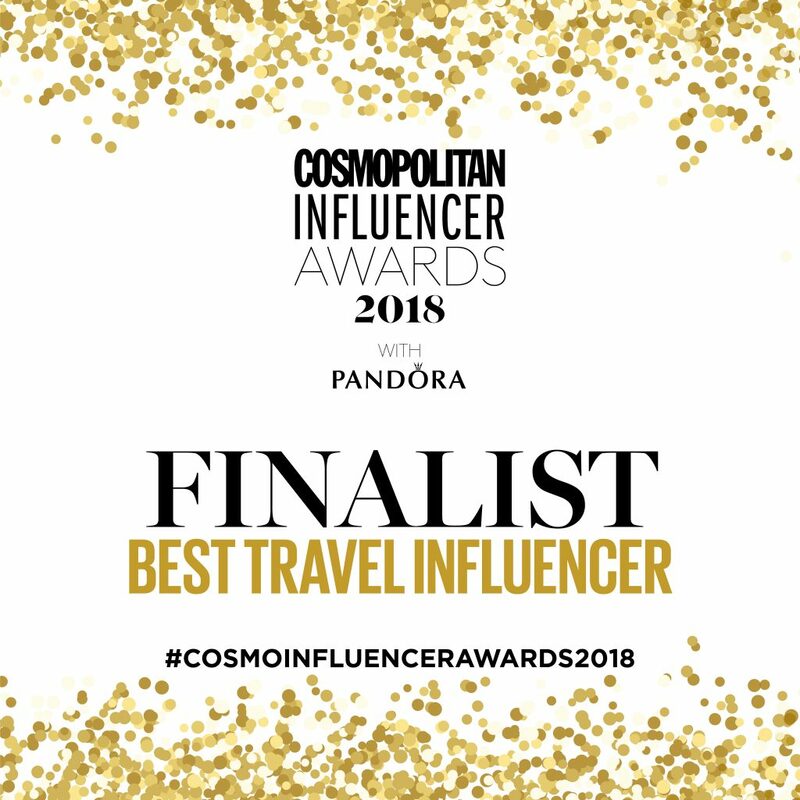 "A Review of Wuka Period Pants"
"Air New Zealand Premium Economy: The Long Haul Review"
I’ve only been to Edinburgh once and it was for work (not blogging work)! I think I need to return! Edinburgh is on top of my bucket list, planning on maybe going next year if I may. 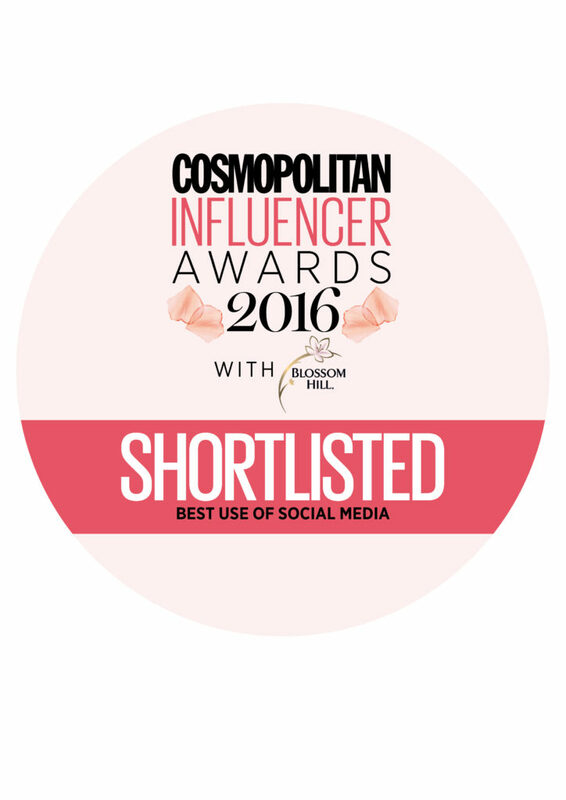 So I am pinning this so I dont miss the post for when that time arrives! Edinburgh is a favourite city of mine- we go every Aug for a long weekend at festival time and it’s just brilliant. Dean Village was on our itinerary for a visit this year but the day we’d set aside for it was pouring with rain so instead we had a long brunch at Spoon (another great cafe where JK Rowling wrote lots of Harry Potter- Elephant House wasn’t the only one by a long shot!) 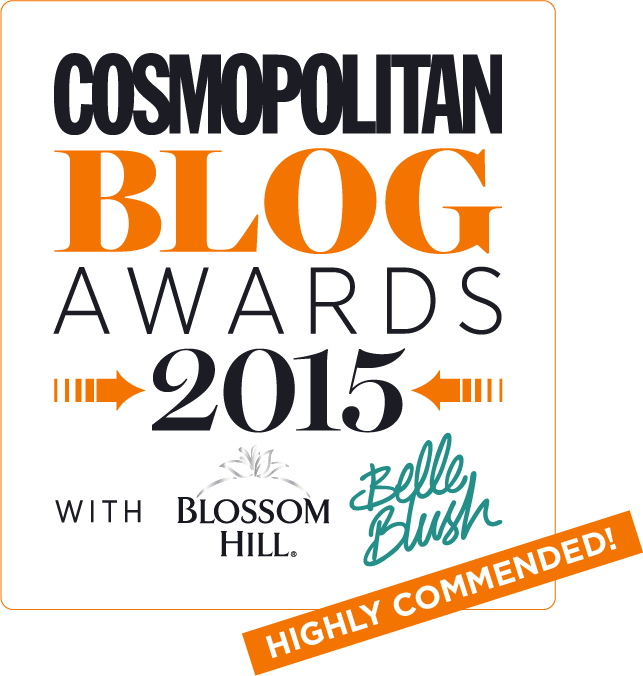 Gorgeous photos, too ladies!